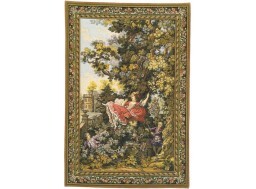 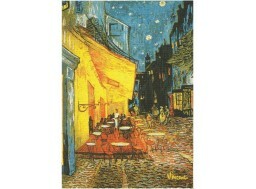 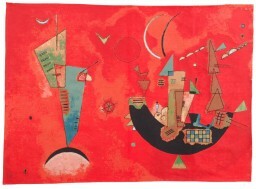 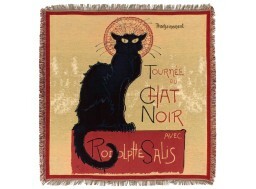 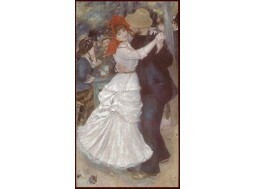 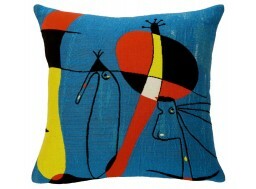 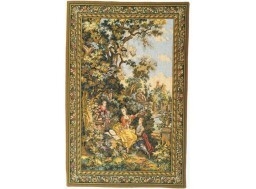 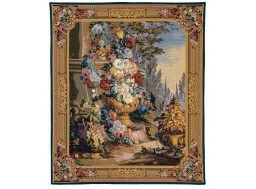 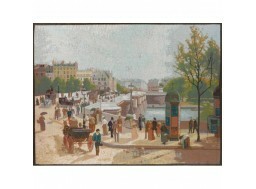 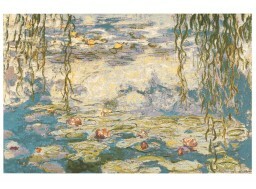 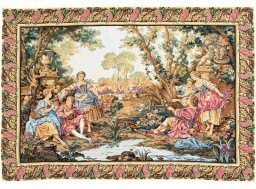 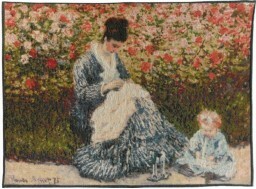 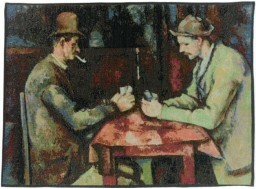 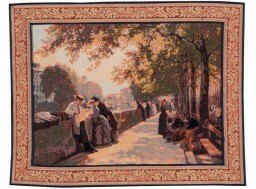 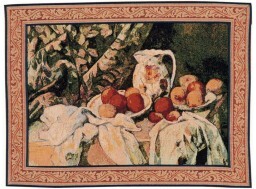 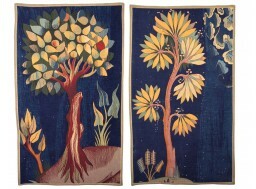 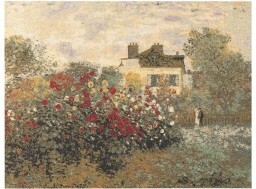 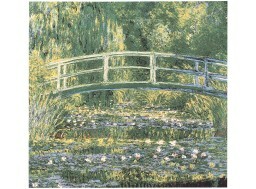 Many artists paintings have been reproduced in tapestry ... 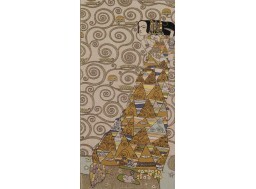 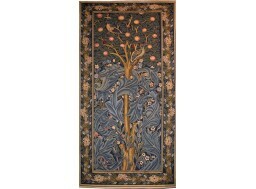 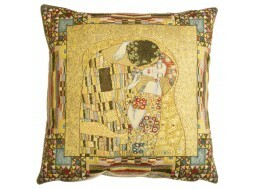 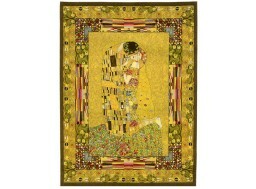 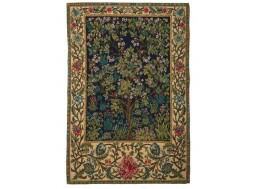 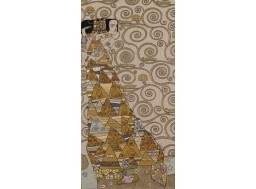 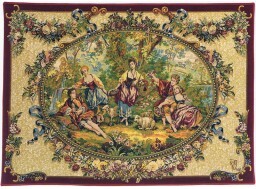 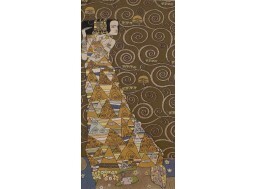 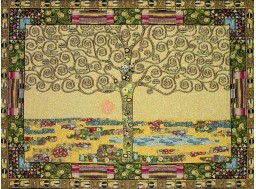 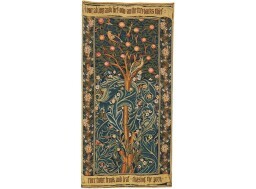 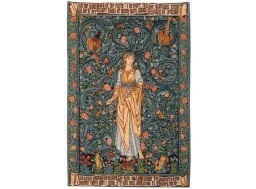 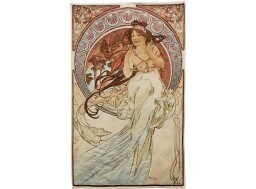 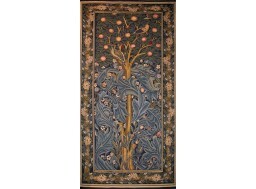 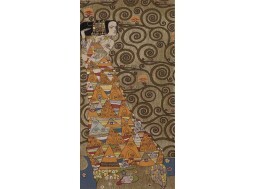 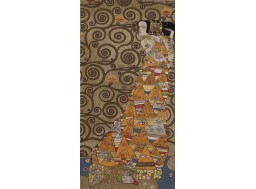 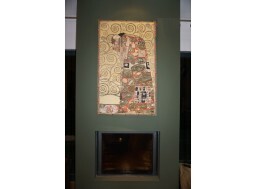 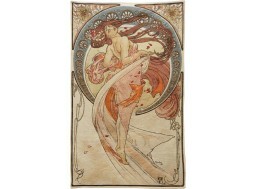 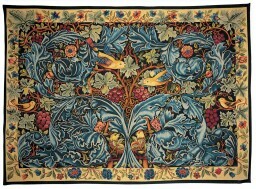 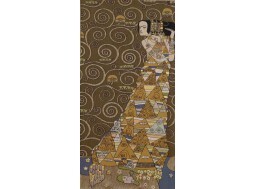 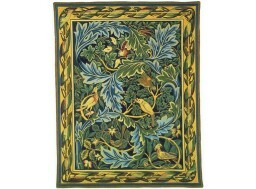 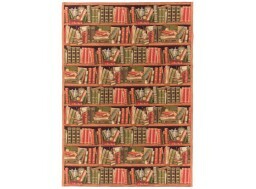 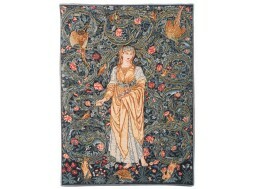 Discover these models of tapestry gathering reproductions of William Morris, Klimt, Mucha, Monet, Van Gogh and many more. 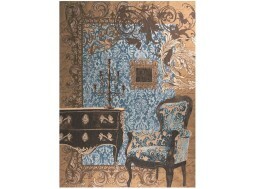 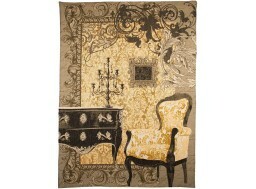 The timelessness of the works blends perfectly with that of the tapestry ... 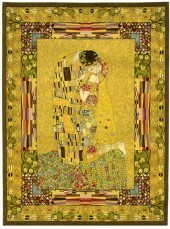 They are in total symbiosis to cross the passage of time.